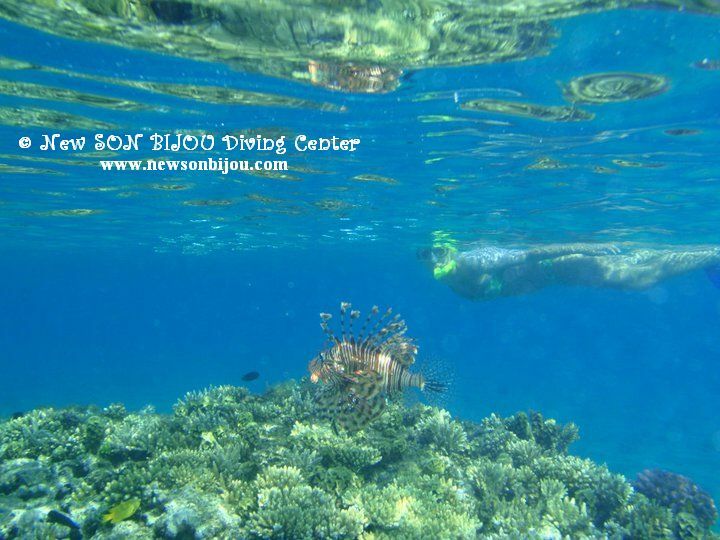 Snorkeling is fun and easy! 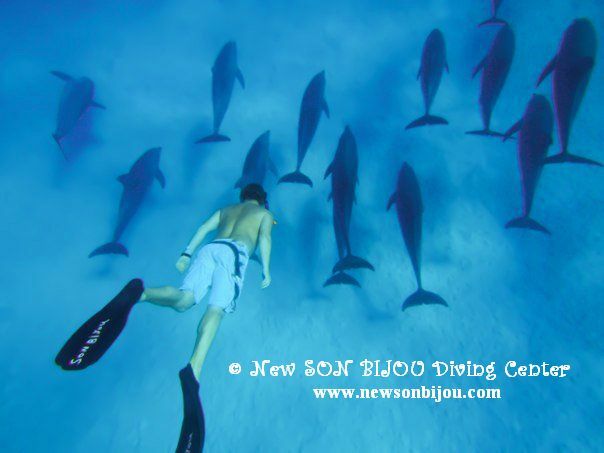 We can also offer something for non divers and children. 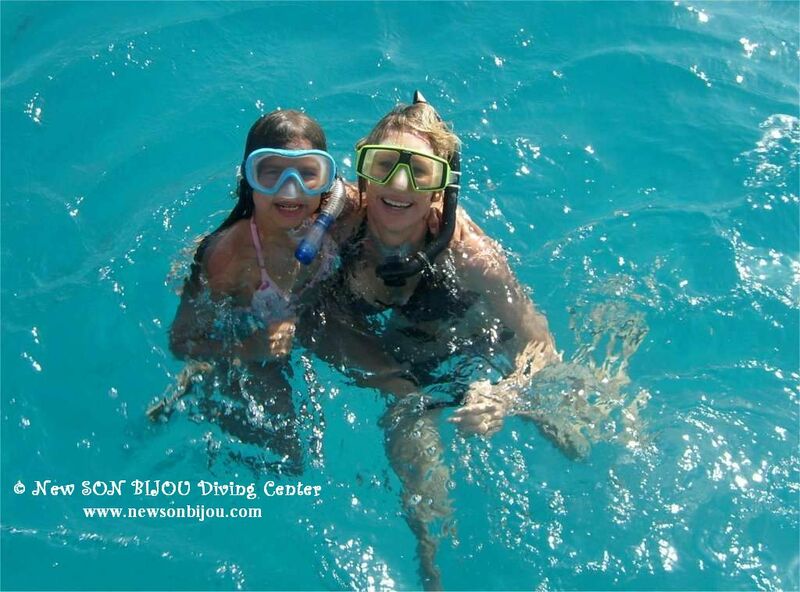 We arrange boat snorkeling trips to one of the many reefs surrounding Hurghada. 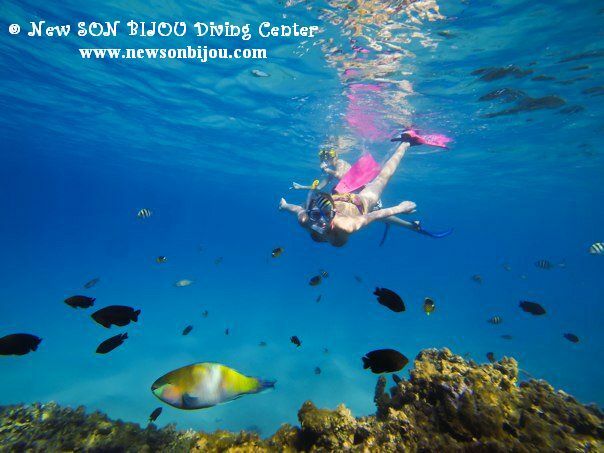 Day trip on the boat includes snorkeling equipment, lunch and drinks. We visit two reefs and stop for a lunch in between. Transfers from and back to your hotel in city center of Hurghada is included in the price. If you stay in hotel after Sekalla or in Makadi Bay, El Gouna,…we charge a small fee per car (not per person).